Mortgage rejection? How can you make sure this doesn’t happen to you? You are here: Home » Buying and Selling Property Checklists » Mortgage rejection? How can you make sure this doesn’t happen to you? 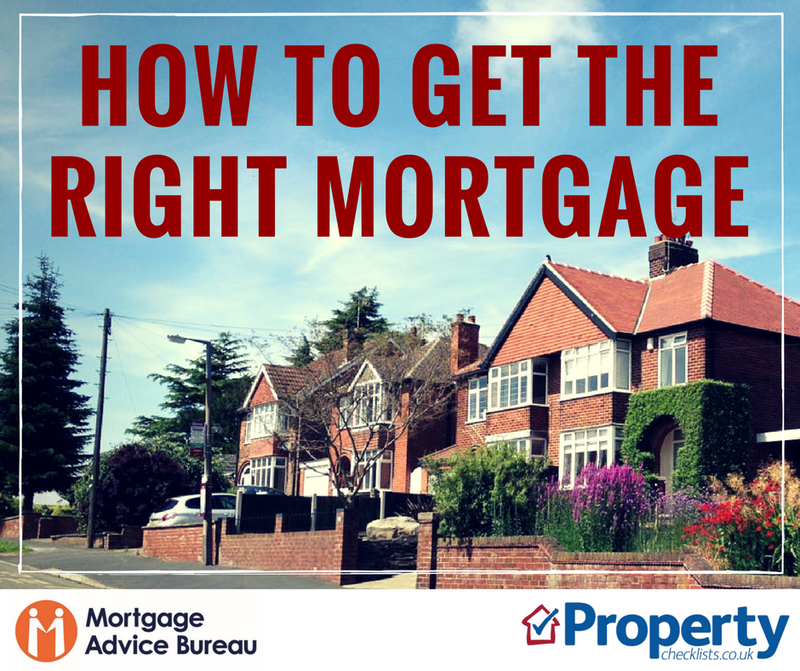 How can you avoid mortgage rejection? New research from Which? Mortgage Advisers (Which?) has found that nearly 17% of mortgage holders responding to a survey has had a mortgage application rejected at some point or another. Whether you are accepted or not seems to depend on location and age. Top areas to have a mortgage refused include London, where you chance is double ie 30% of people have been knocked back or the West Midlands where just over 20% of applications failed. Less than 8% of applications failed for 45-50 year olds. Which? warn that being rejected for a mortgage application can significantly slow down the hunt for a house. The research revealed that, for people who had been initially rejected for a mortgage, more than 50% took over three months to have another application accepted. Clearly mortgage rejected can lead not only to making it difficult to get another application accepted as you have to declare it to the lender/broker but it also means that there is a greater chance of losing the property and any money spent on legals, searches and surveys. “While a mortgage rejection isn’t the end of the road when buying a home, it can clearly have a detrimental impact on the rest of your home-buying experience.